The Target CD Collection: Jul. 1, 2012 : Girls! Girls! Girls! Jul. 1, 2012 : Girls! Girls! Girls! 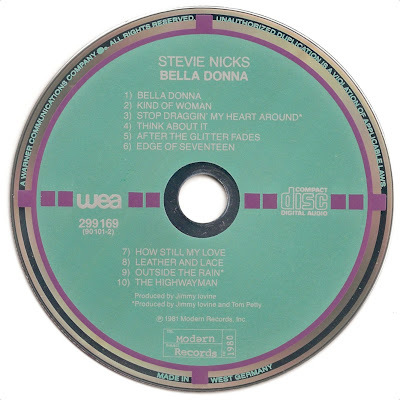 Not taking into account the Nonesuch, Original Soundtrack, Sampler and Demonstration Target CDs, there is a total of 141 bands or individual artists who have one or more albums that were released as Target CDs on a WEA affiliated label. 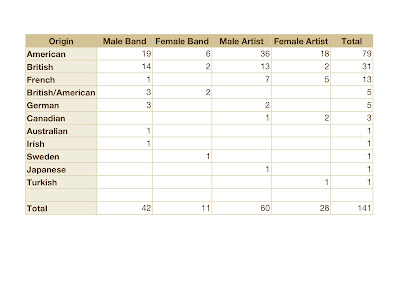 The table below shows how these bands and artists are distributed per gender and per country. 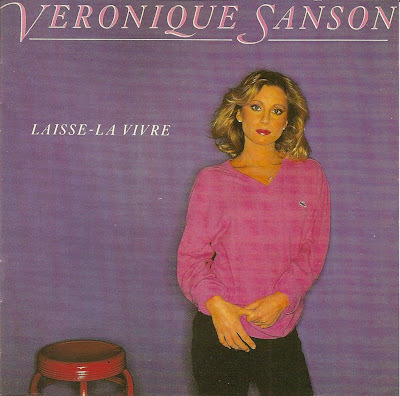 A band is counted as a female band if the main vocals are predominantly performed by female members of the band. In this article six new acquisitions are featured. They are all Target CDs by female artists. 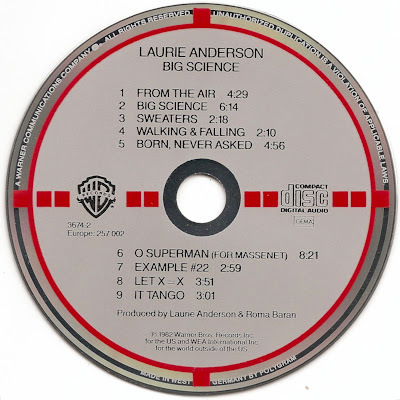 First there is Big Science by Laurie Anderson. This variation has MADE IN WEST GERMANY BY POLYGRAM printed at the bottom of the disc and MADE IN W. GERMANY BY PDO HANOVER etched around the center. 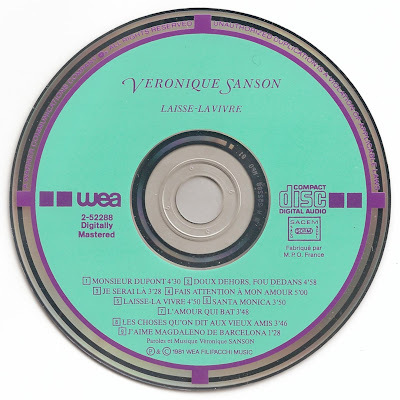 The same disc can also be found without the manufacturer printed at the bottom, but with a hub inscription that either reads MADE IN W. GERMANY BY PDO or MADE IN W. GERMANY BY PDO HANOVER. 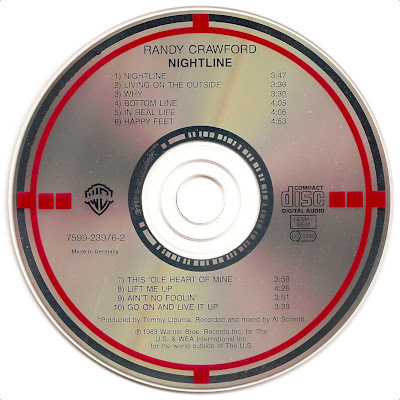 Randy Crawford's Nightline is next. There is a small 'w' stamped in the plastic center and it has an IFPI number on the inner mirror band. Because IFPI-codes were used from the second half of the nineties onwards, this variation is a very recent one and may even still be in print. 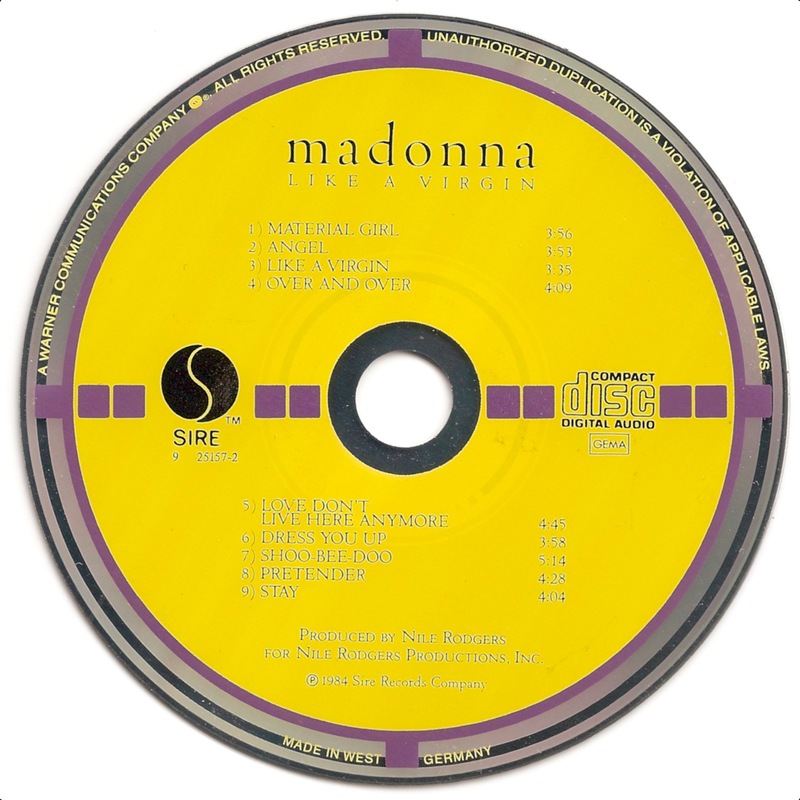 As is the case with many West German Target CDs, Madonna's Like a Virgin can be found with or without the name of the manufacturer printed at the bottom of the disc. The variation shown below has no manufacturer printed on the label side but instead has MADE IN W. GERMANY BY PDO etched around the center hole. 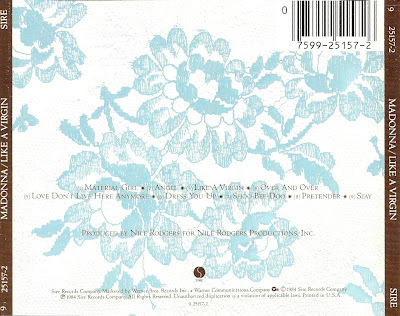 The inserts that came with this CD were printed in the U.S.A. 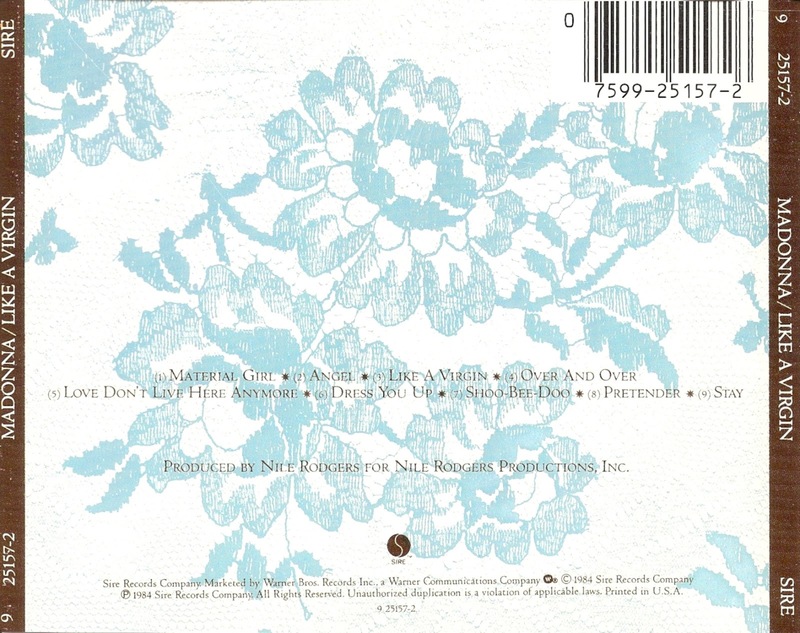 The color of the back tray inlay is much lighter than that of the inlay printed in West Germany in which the POLYGRAM variation is usually found. The variation of Stevie Nicks's Bella Donna that is featured here, is a rather unusual one. 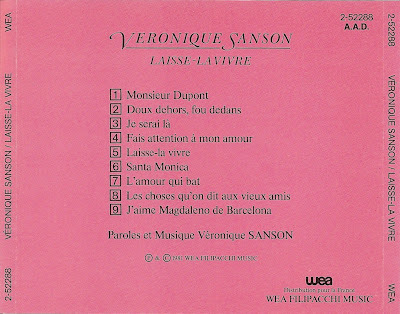 Although the main catalog number 299 169 is indicative of a pressing that was intended for the European market, there is no GEMA logo at 3 o'clock. Another small difference between this variation and the more common one is the secondary catalog number 90101-2 which is larger and is also put between brackets on this variation. 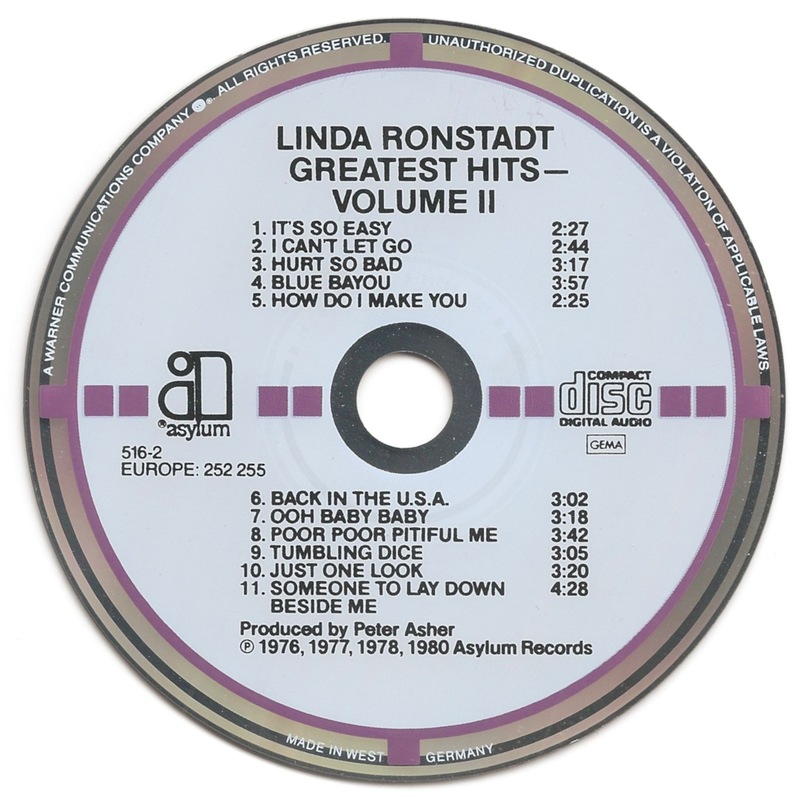 Another example of a West German Target CD with no manufacturer at the bottom of the disc but with a hub-inscription that states that the disc was MADE IN W. GERMANY BY PDO, is Greatest Hits - Volume II by Linda Ronstadt. The back tray inlay states that the CD was manufactured in Germany by Record Service GmbH, Alsdorf. 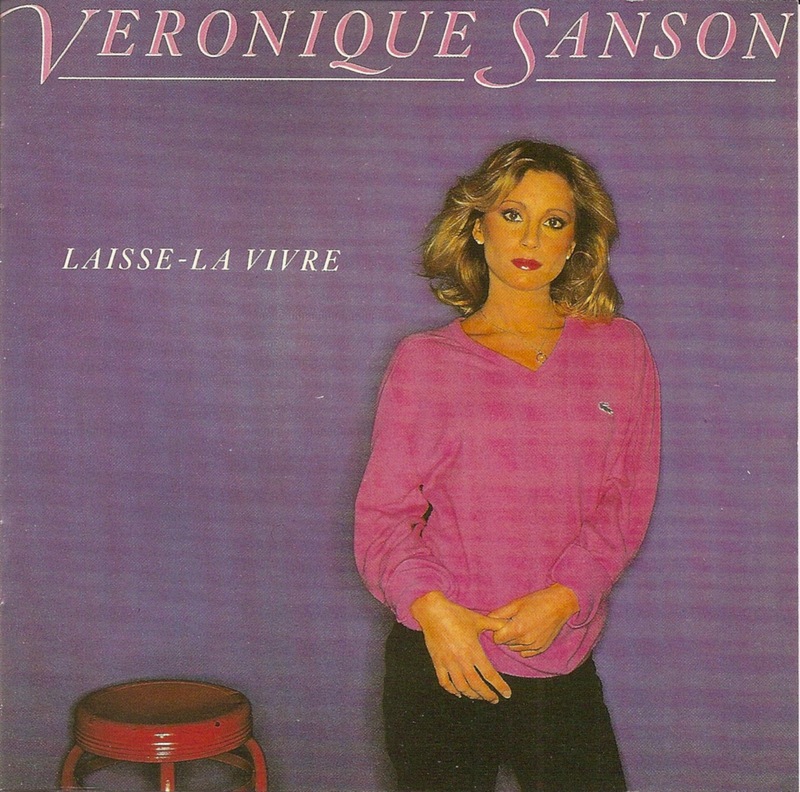 And finally there is the eighth album by Véronique Sanson, Laisse-La Vivre. 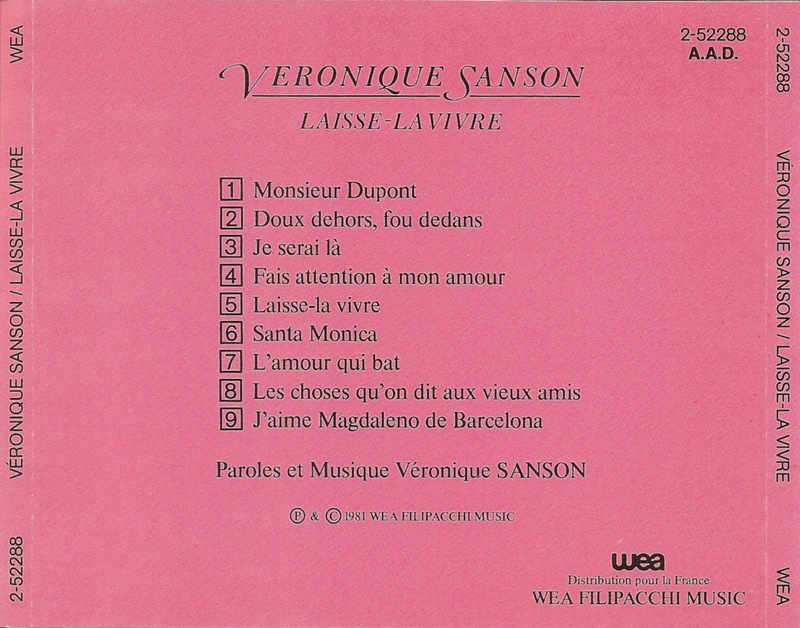 The album is released on the WEA label and was pressed in France by MPO. The copy that is shown below has four small '6's stamped in the plastic center.